Nintendo has shed some more light on their newest IP, Dragalia Lost. 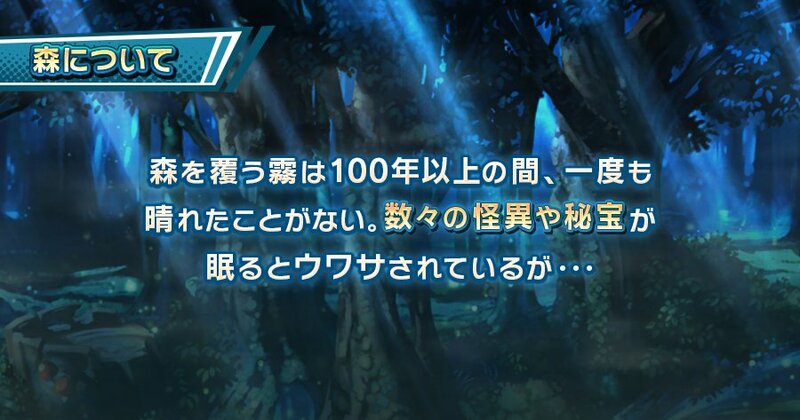 This time, the team talked more about the first location you will be in when you first start off on your Dragalia Lost adventure. Named the “Forest of Mist” as the location was covered by mist for centuries, the location, which is situated at the center of the continent will, be home to many treasure chest and monsters. Sounds like a place budding adventurers would like to be.